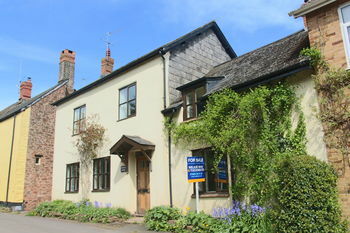 This spacious 4 double bedroom semi detached period cottage offers a wealth of charm and character. No onward chain. EPC - D.